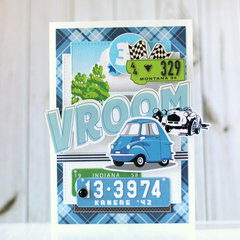 You'll love adding these vintage cars to all of your cardmaking projects! 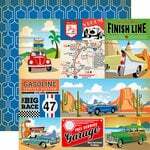 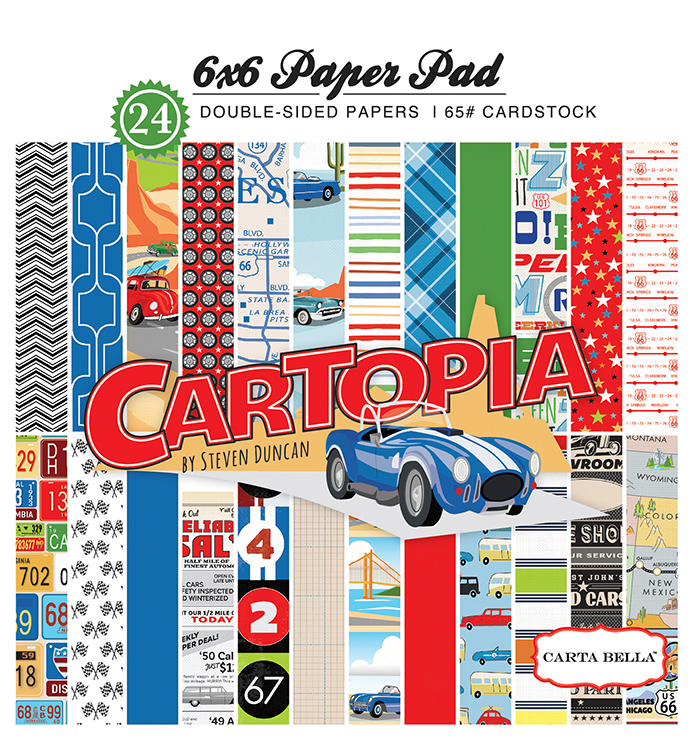 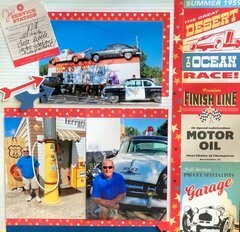 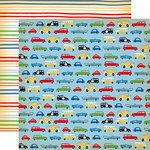 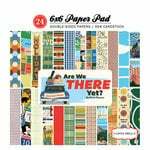 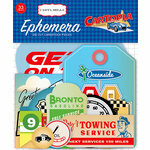 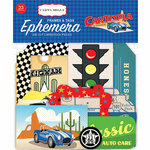 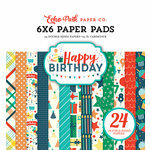 The Cartopia Collection 6" x 6" Paper Pad designed by Steven Duncan for Carta Bella Paper is full of vintage cars and fun. 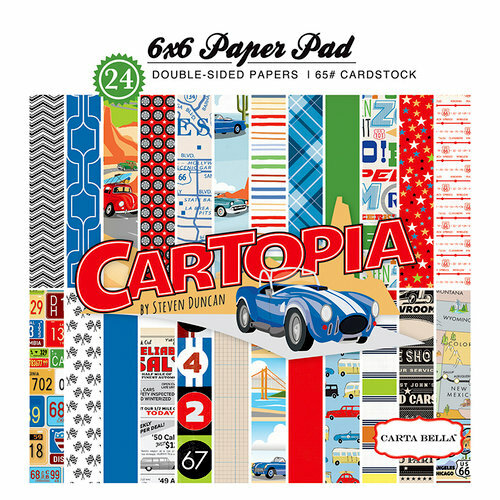 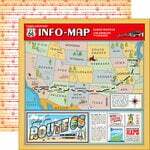 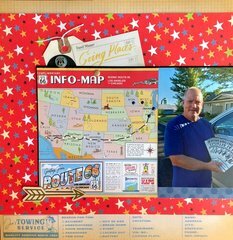 The paper pad includes 24 double sided sheets of 65lb cardstock that is made in the USA.